Access to affordable, quality healthcare is important to all our members, but is especially important to our farming community. All too often our members are facing limited access to health care options, increasing premiums that have forced them into expensive plans with high deductibles, and limited benefits for quality healthcare. Association Health Plans have the potential to provide farmers and ranchers across rural America an enhanced opportunity to improve access to better healthcare options at a much more affordable cost. 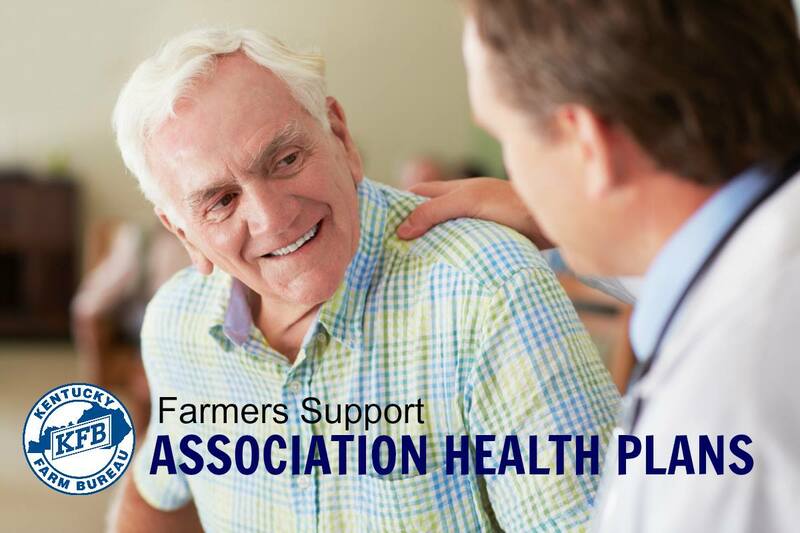 Kentucky Farm Bureau supports allowing Association Health Plans to be formed based on the common interests of agriculture. To best serve Kentucky farm families, we urge the U.S. Department of Labor to utilize the most inclusive definition of agriculture and allow plans to encompass the largest geographic area possible.